From the kingdom of Dahomy, in the present country of Benin, the "Voodoo" or "Vadium" came to Haiti, and from Haiti to New Orleans and Mississippi, with the name of "Hoodoo". 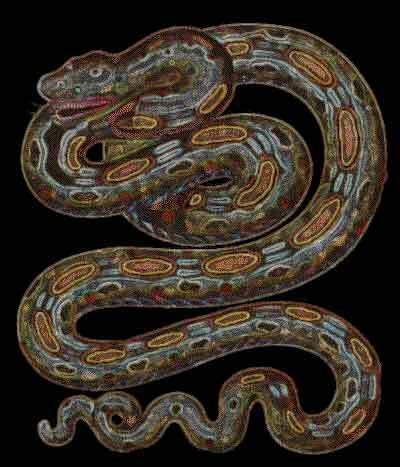 It is the religion of the "serpent", the supreme god-devil, "Dambalah"... and the "Great Zombi". In New Orleans Hoodoo Voodoo is very private, with many secret regulations... Many of these sacred items can be purchased here.